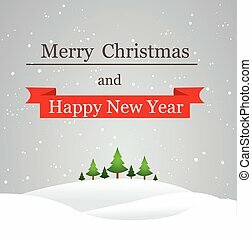 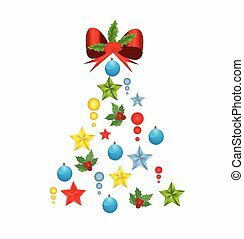 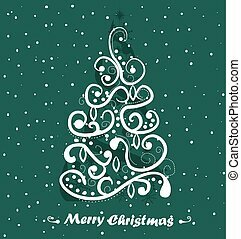 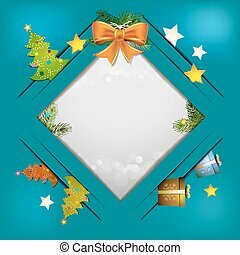 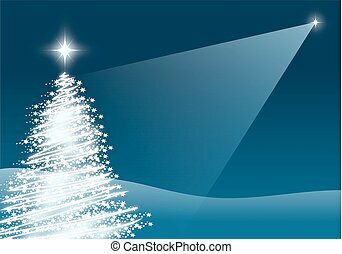 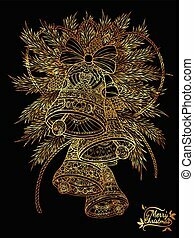 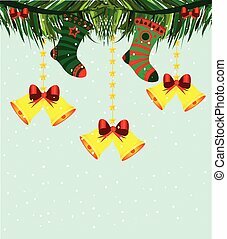 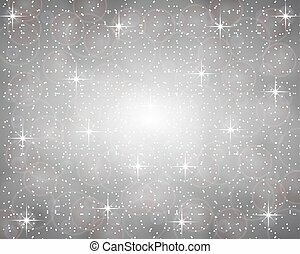 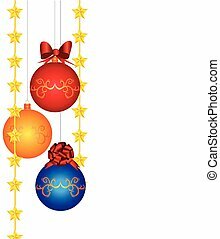 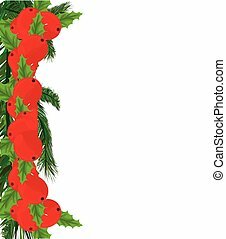 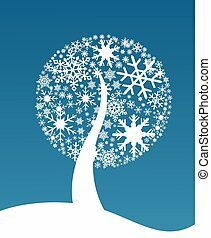 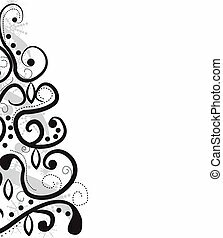 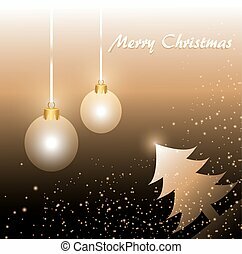 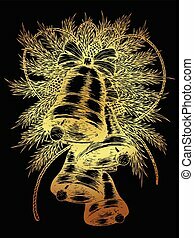 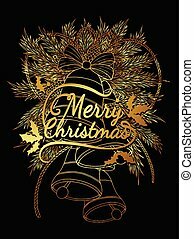 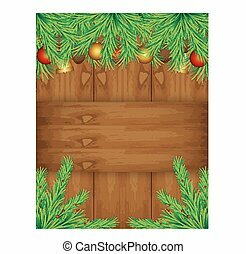 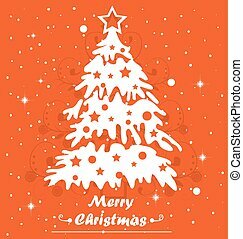 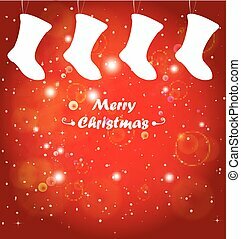 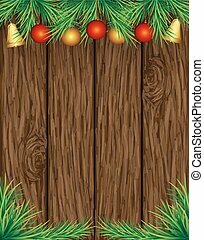 vector christmas bells with christmas tree decorations.Gold bell on blaclk background. 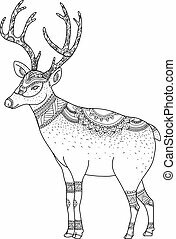 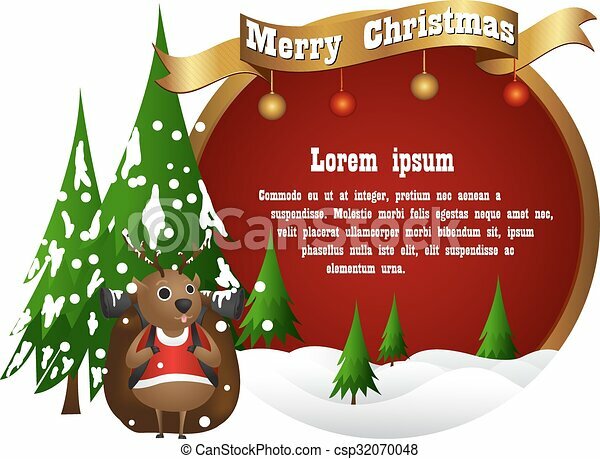 Merry Christmas from vector.Reindeer on white background.Merry Christmas in 2016.Reindeer tangle for coloring. 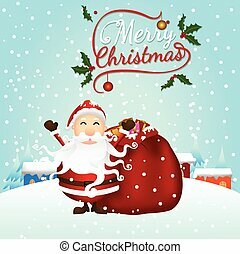 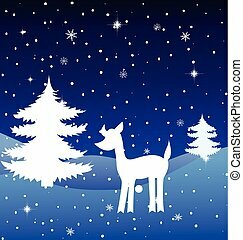 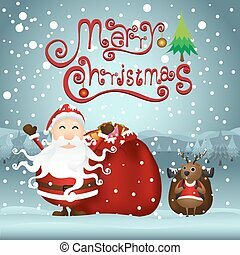 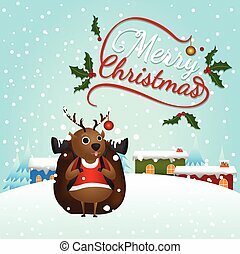 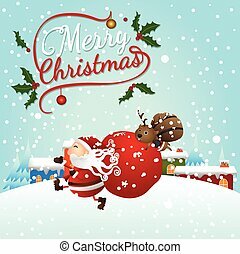 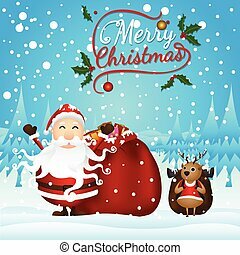 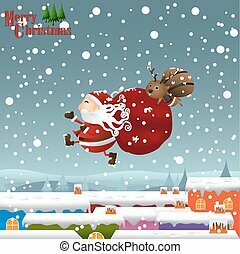 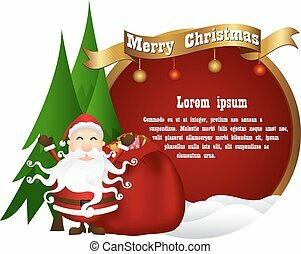 Merry Christmas from vector.Santacros and reindeer on snow background.Merry Christmas in 2016. 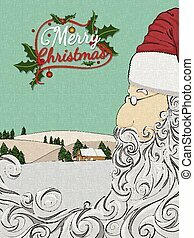 Merry Christmas from vector.Santacros on snow background.Merry Christmas in 2016. 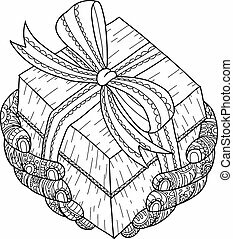 Christmas gift for you.gift and hand zentangle by hand drawing.